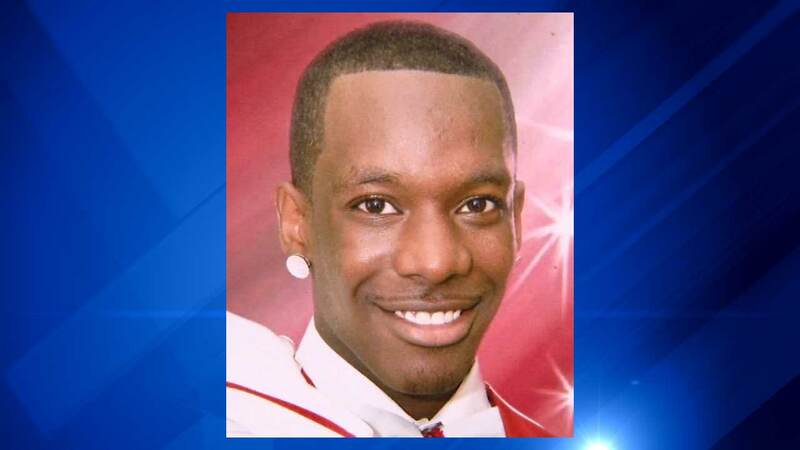 CHICAGO (WLS) -- A teenager preparing to begin college was shot and killed Friday on the city's West Side. Monday was supposed to the first day of college for 18-year-old Cory Fisher, but instead his family is now planning his funeral. Fisher and his stepbrother got into an argument with someone in the 3800-block of West Lexington Street. At one point that person pulled out a gun and shot Fisher in the head. His mother said her son was a hard worker with a bright future. "When you have something and when you love something as hard as I love my son and still do, that can't separate us," said Cindy Russell. Fisher's stepbrother is recovering from a gunshot to his shoulder. So far, police have made no arrests in the case.